is the long-promised audio event answering the questions you asked via the Absolutely Yours blog. Here are some of the questions that are answered in this audio event. Why didn’t my prayer heal (or help) me? Do prayers always work? If not, why? How do I pray without ceasing? Is it possible? If God is All, why do I have to bother praying? How do you pray in urgent situations? How long should I sit in the silence? The Prayer Project — Your Questions Answered is an approximately 40 minute audio event chock full of information on prayer. I dare say all that you really need to know about prayer is in this event. 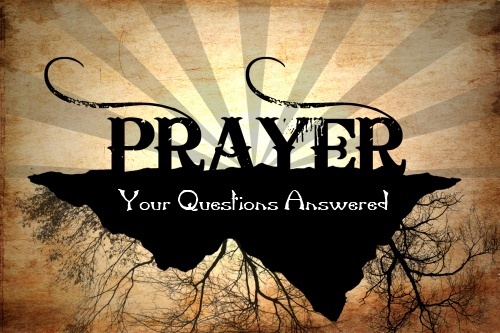 For $20.00, you can order The Prayer Project — Your Questions Answered below. Paypal is accepted. This is a downloadable audio.